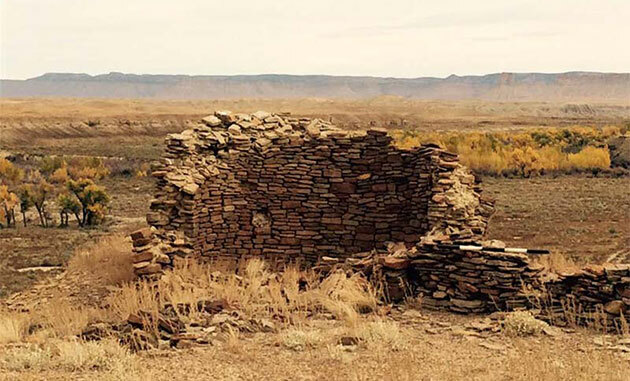 The Phase 1 grant process provided an opportunity for all eligible Tribes and SHPOs that submitted an application by August 31, 2015, to receive $10,000 or $15,000 grants for cultural or historic preservation projects of their choice. 100% of the 238 grant proposals submitted were funded, totaling $2.9 million. For an alphabetical list of all funded projects, click below. The Cultural Resource Fund will offer two Phase 3 funding tracks: 1) Revitalizing Tribal Languages and 2) Cultural Site Protection. The CRF Advisory Board chose these tracks based on the Tribes’ top two priorities in a survey conducted as part of the Phase 1 grant applications. To prepare for the language revitalization grants, a gathering, Pathways to Fluency: Cultural Survival Through Language Revitalization, was held in December 2016. The language revitalization grant application and attachments can be downloaded below. A gathering for cultural site protection, Respecting Place, was held in December 2017. The phase 3 site grant application and attachments can be downloaded below and will be due April 1, 2018. In our Phase 1 survey, Tribes identified language revitalization as their number one cultural priority. Phase 3 language revitalization grants will support Tribal Nations in exercising their self-determination to create supportive language learning environments that will enable Native children to speak their heritage languages as their primary voice in their communities. 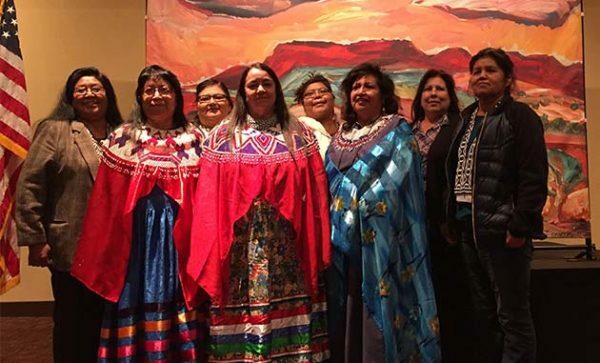 In August 2016, 15 language visionaries met in Santa Fe, New Mexico, to combine their wisdom and create a framework of practices for language revitalization program planning. The result was a Language Landscape Guide consisting of nine planning pathways or best practices. In preparation for the Phase 3 language revitalization grants, a gathering, Pathways to Fluency: Cultural Survival Through Language Revitalization, was held in December 2016. Over 200 community language teachers and administrators, Elders, youth, and Tribal government leaders, representing 85 Tribal Nations participated. 31 national and international language visionaries, philanthropic organizations, the U.S. Department of Education, Administration for Native Americans, and the White House Initiative on American Indian and Alaska Native Education presented and discussed best practices for indigenous language revitalization. Professionally facilitated hands-on workshops using the Language Landscape Guide were held daily to encourage and assist Tribes in planning next steps in their language revitalization programs. The gathering was made possible by the generous support of the W.K. Kellogg Foundation and the Lannan Foundation. In our Phase 1 survey, Tribes identified protection of cultural and sacred places as their number two cultural priority. Phase 3 grants will support Tribes in protecting their places as they see fit. In Phases 1 and 2, the CRF received 126 grant applications for cultural resource information systems including hardware, software, equipment, and training. In preparation for Phase 3 site protection grants, a gathering, Respecting Place, was held at Santa Ana Pueblo in December 2017. Modeled on workshops conducted in Canada and New Zealand, Tribal and industry leaders presented best practices and conducted workshops in site protection technology. The gathering proved to be extremely valuable and inspirational in supporting a wide range of efforts among tribal communities all over the country. We are grateful for all who attended, and for the knowledge and wisdom of the presenters who shared their insights and expertise. We appreciate the generous support of the Getty Conservation Institute, Lannan Foundation, National Park Service, and Google Earth in making the Respecting Place gathering possible.